Litchee-pink colour, very pale and limpid. The nose has great finesse. 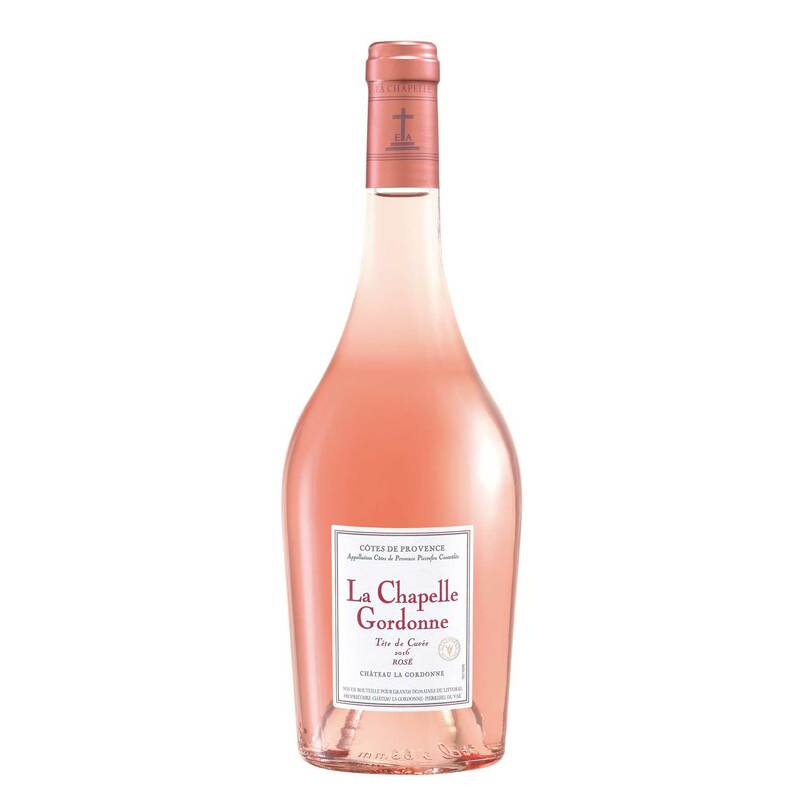 Pink grapefruit and linden blossom notes reveal this wine?s very rich mineral quality in a poetic evocation of the sun rising over the Provence garrigue on a summer day.